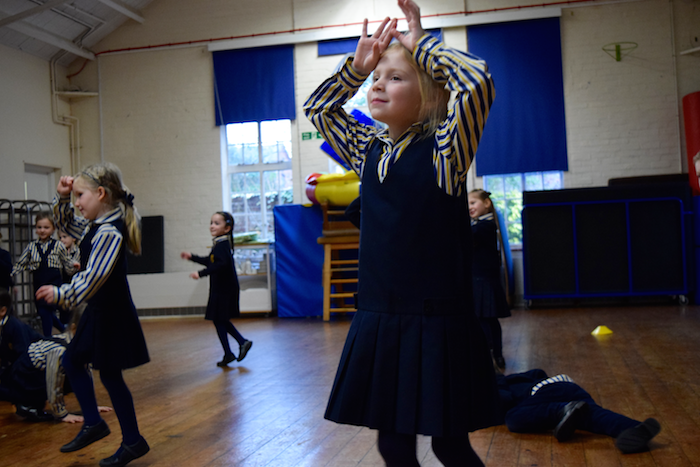 Rupert House School students were in for a particularly theatrical celebration of Chinese New Year yesterday, (Monday 4 February). 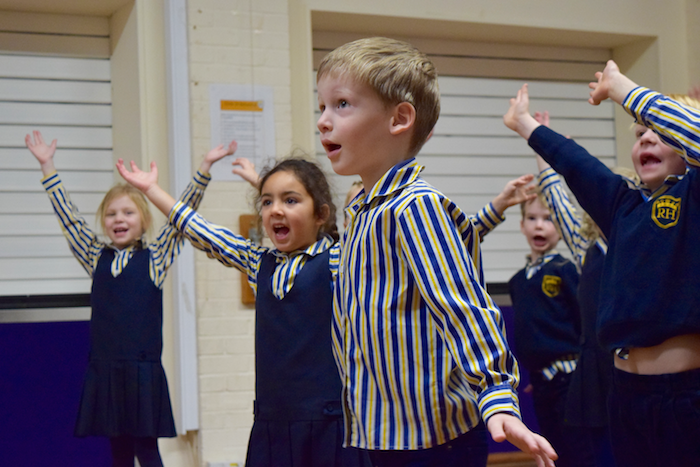 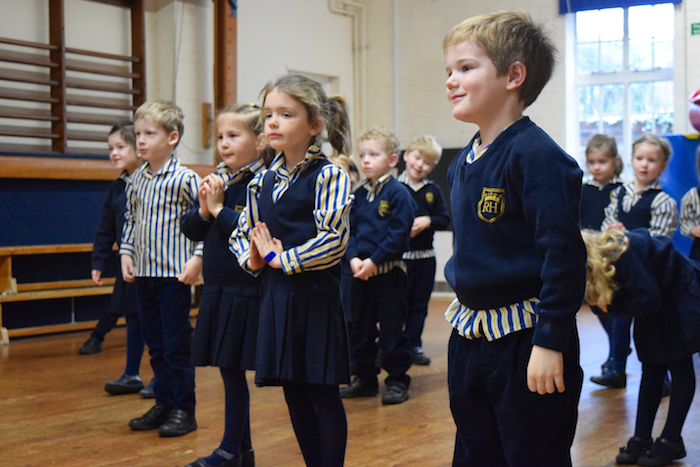 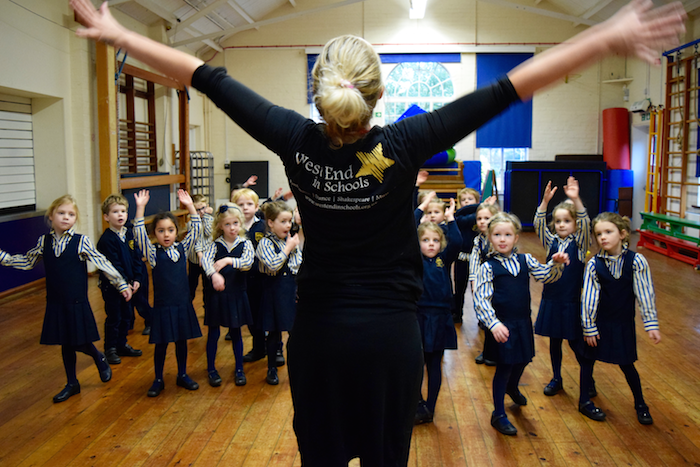 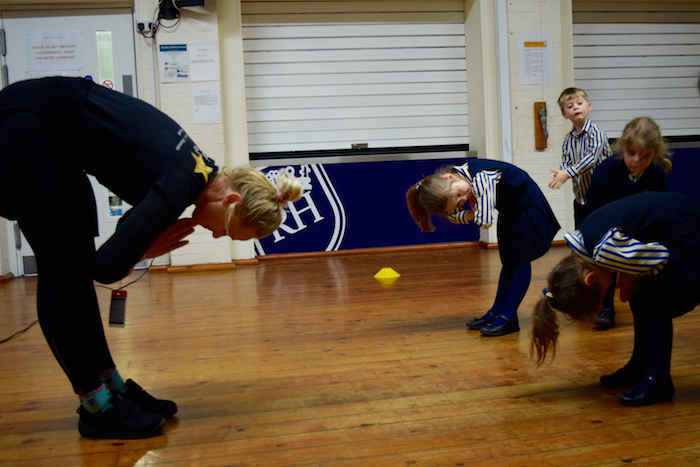 To welcome in the Year of the Pig, children of all ages took part in a ‘Great Race’ themed workshop with Amy from West End In Schools. 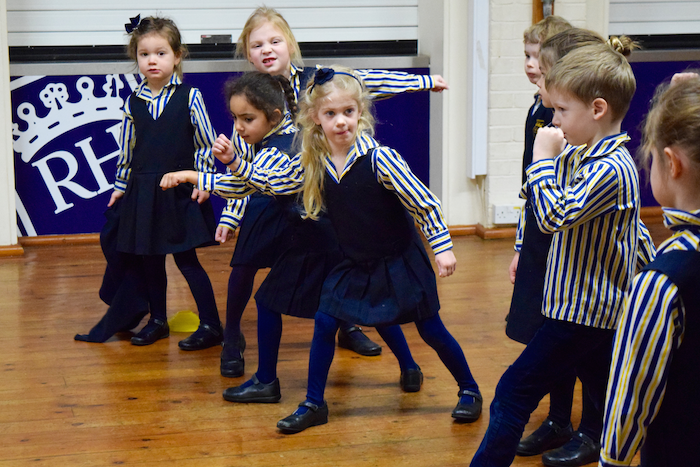 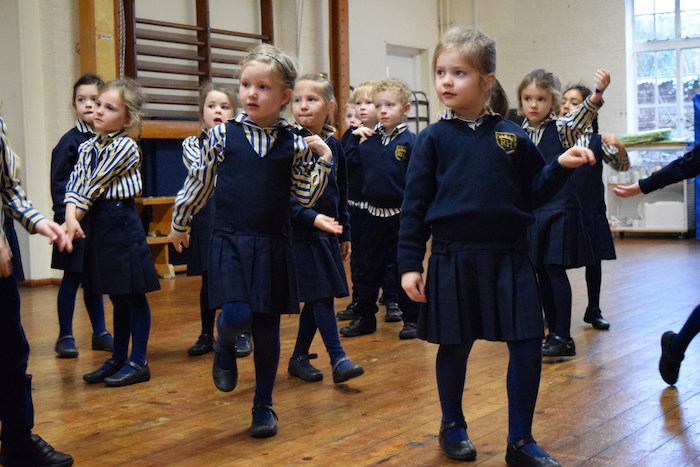 The professional performer guided children through the story of the 12 Chinese Zodiac signs, using dance and mime to explore the ancient folk story. 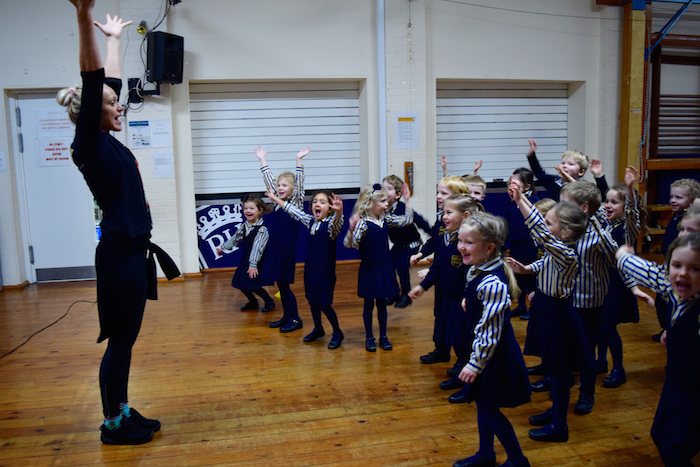 Amy taught the eager young performers routines of choreographed dance as well as encouraging big and bold reenactments of the 12 Great Race characters. 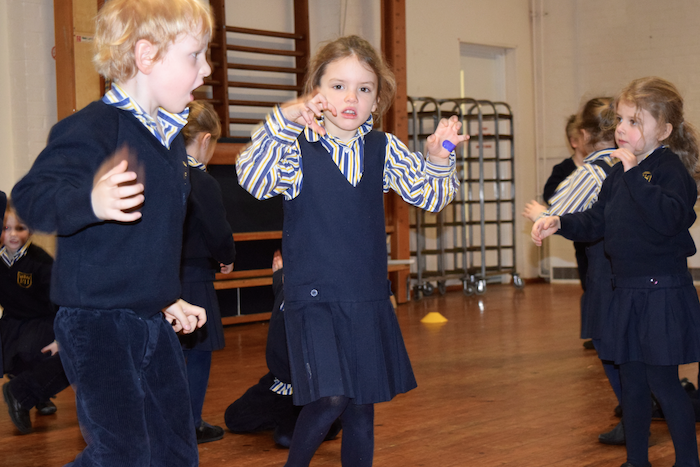 Children slithered, jumped and snorted their way through the sessions, joyfully acting out the different animals in the tale. 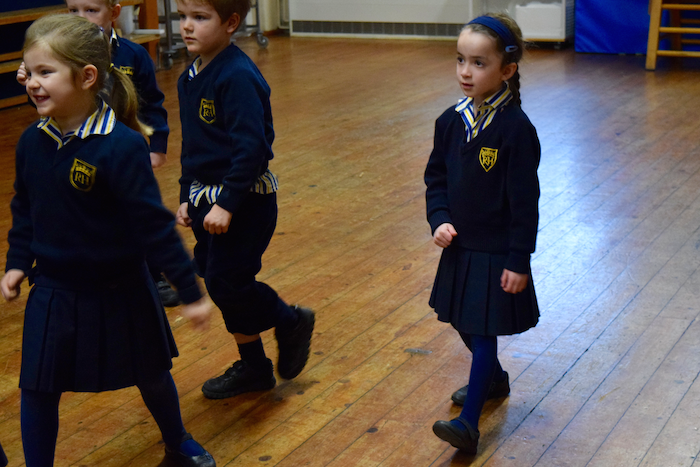 Students were split into year groups for the workshop, meaning every age could be challenged, from Reception all the way up to Year 6. 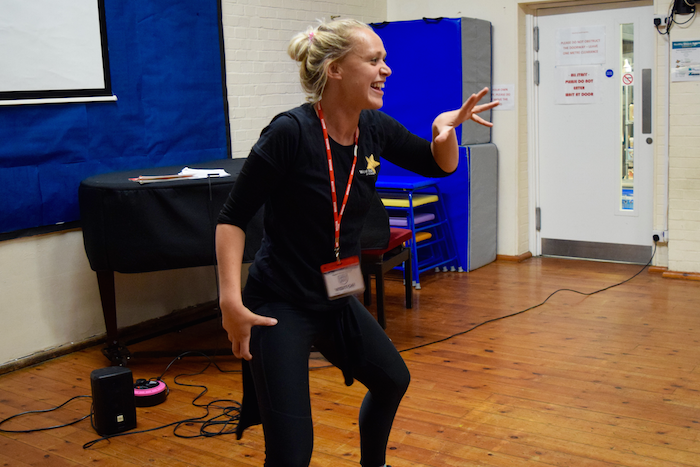 Thanks to Amy and her wonderful workshop, the Rupert House Students enjoyed a creative and expressive education on the age-old Chinese ‘Great Race’ fable.